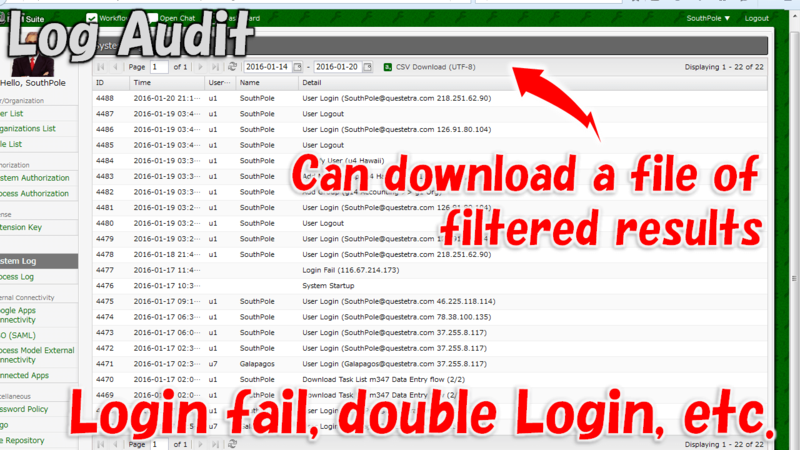 The system records the history of login success, login failure, or of forced logout by double login, etc. at the contract URL. 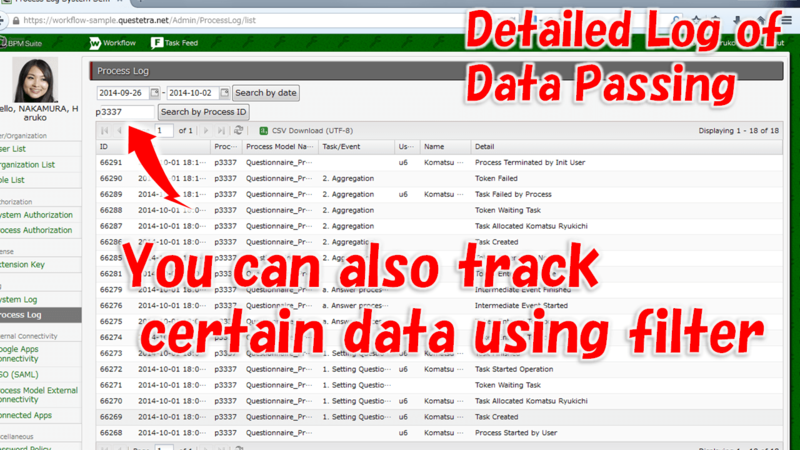 In addition, the history of detailed time of progression of Issues that flowed on each App are also recorded. 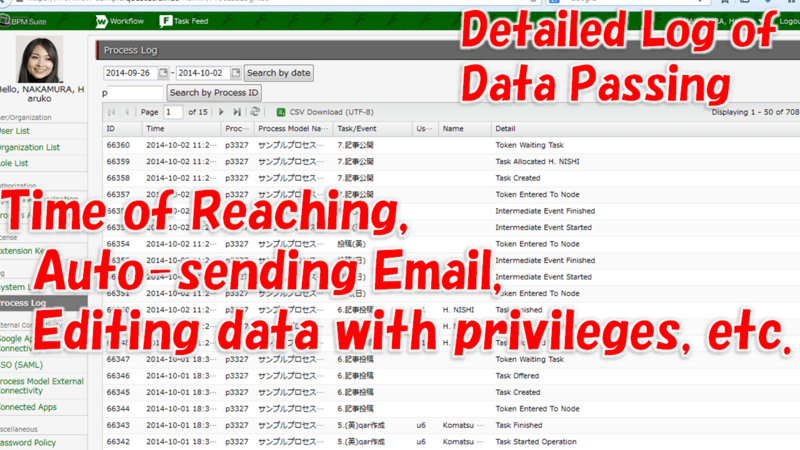 A User cannot Delete or Modify the Log record, even with the System privilege. Currently, there is no function of Log Detection such as auto warning by pattern analysis, etc.